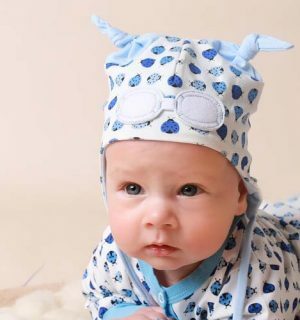 Want your baby boy to be the talk of the party? 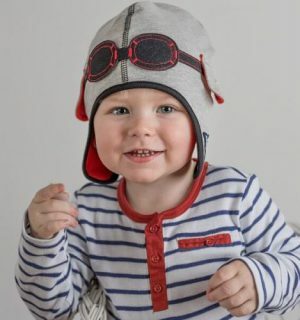 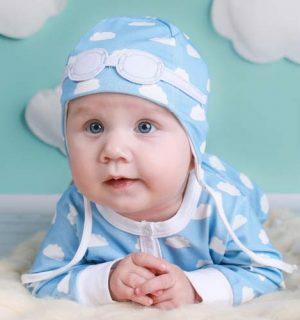 Then look no further and refine your little one’s style with our authentic range of baby boys hats that appeal not only to parents but also to small children too! 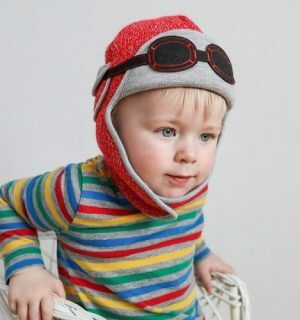 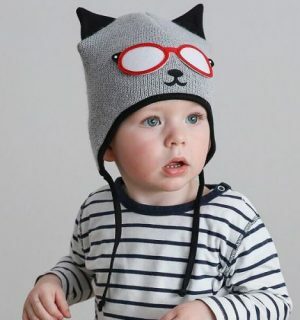 Shop our seasonal selection of hats: from boys sun hats to winter warmers today! 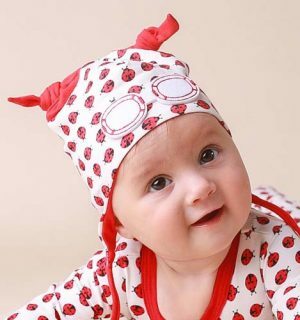 A baby hat is an essential accessory to complement a baby girls attire. 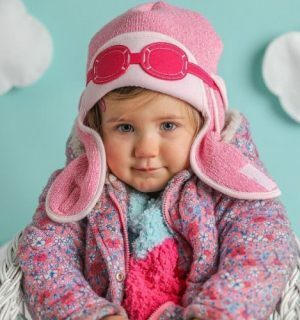 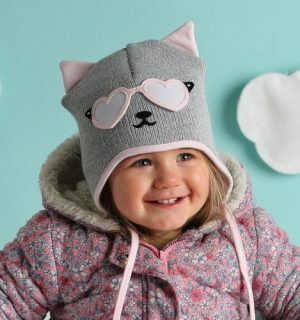 From brightly coloured ladybirds to our cosy knitted cats; our adorable baby girl hats are created for all children across the globe. 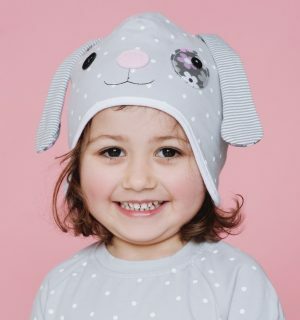 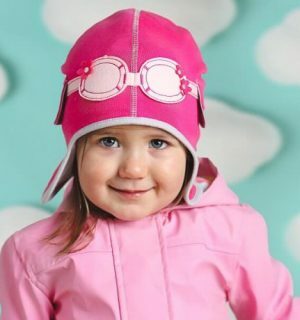 So shop our unique range of baby girls hats, and you’ll soon see them become a wardrobe staple for your little princess. 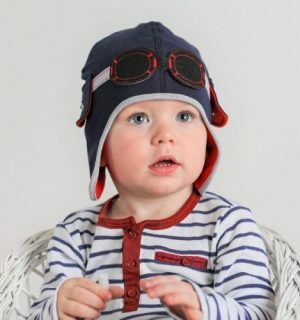 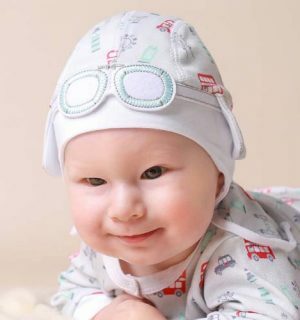 Our newborn hats are a carefully crafted collection with comfort and practicality in mind. 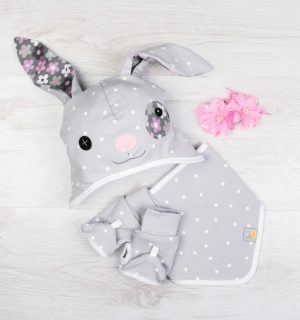 Your newest addition is sure to look cute as a button whilst keeping their delicate heads cosy and warm for that very special journey home and for months after. 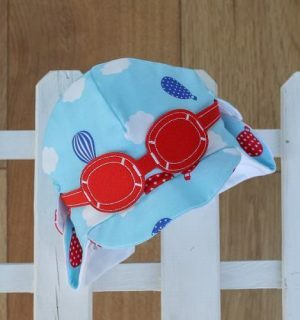 A must have for all mums to be. 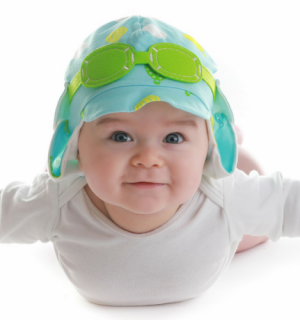 Are you attending a baby shower, christening or a birthday party? 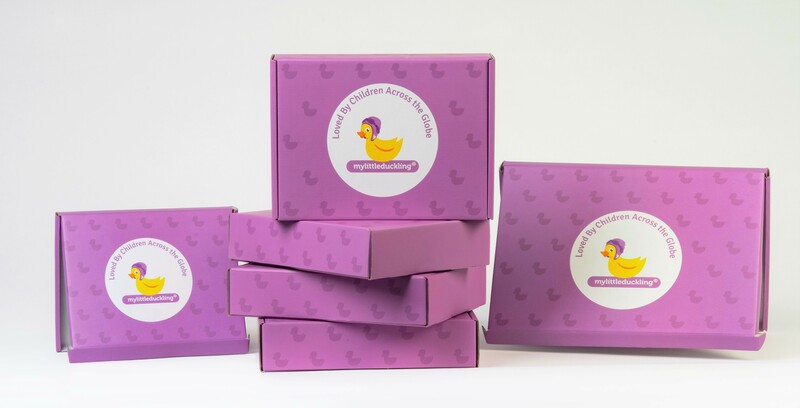 Our gift sets are the gift that keeps on giving. 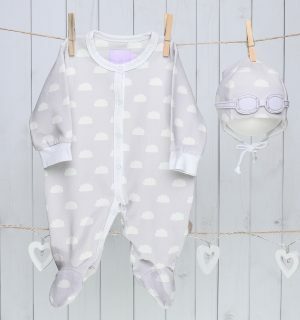 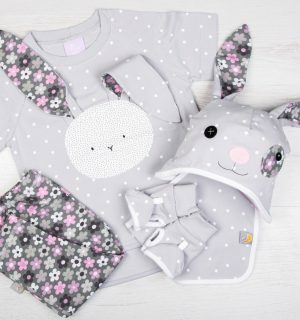 Perfect for all occasions or everyday wear, our very special and unforgettable baby gift sets are the go-to gift for any child. 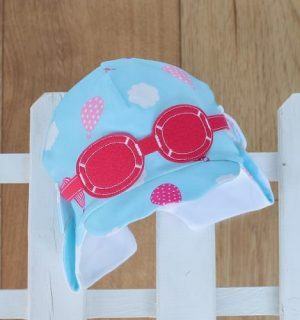 Not forgetting to mention, STYLISH! 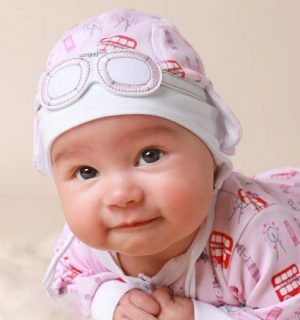 Just wait until you see how many pictures you’ll be taking. 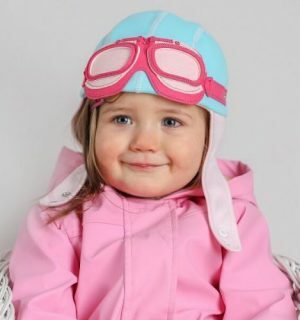 We love seeing you and your little ducklings enjoying our styles Use #MyLittleDucklingAdventure to share your photos on Instagram or click below to shop the looks you love.